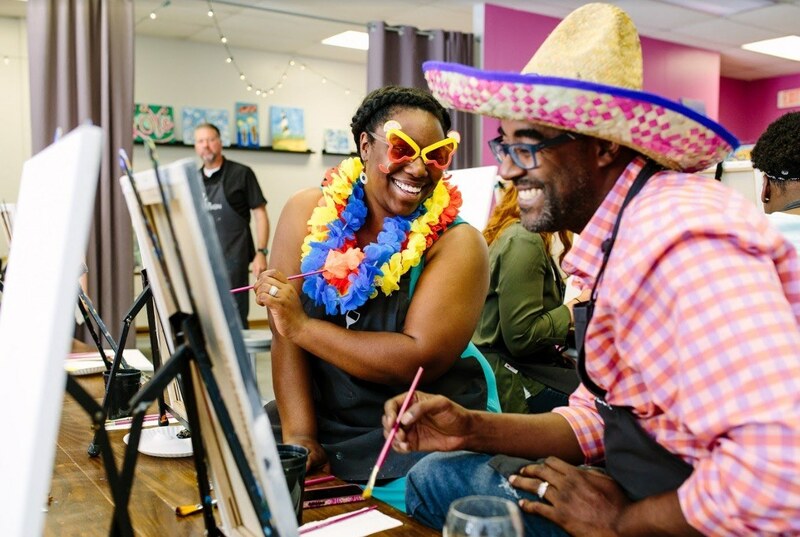 Wine & Design is the perfect place to unwind and have fun. 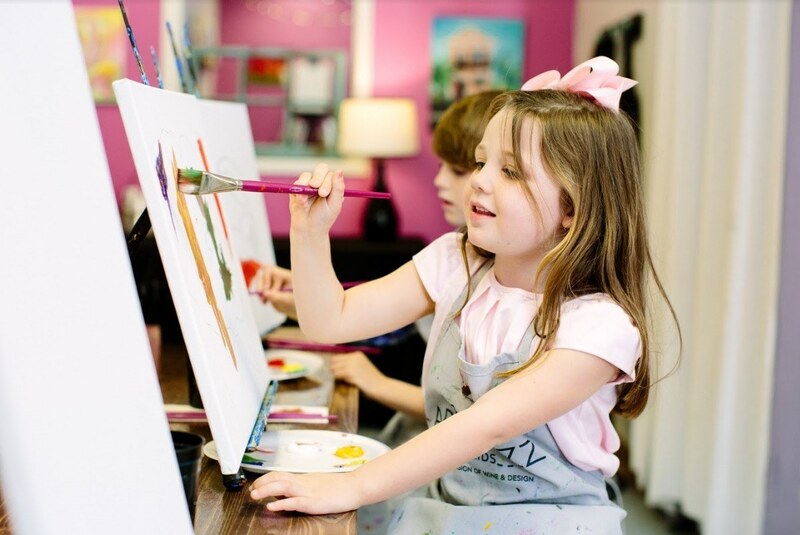 They offer a range of affordable private and public paint and sip parties for all ages, groups and talents. From girls nights out to birthday parties, work events to date nights, Wine & Design has you covered. 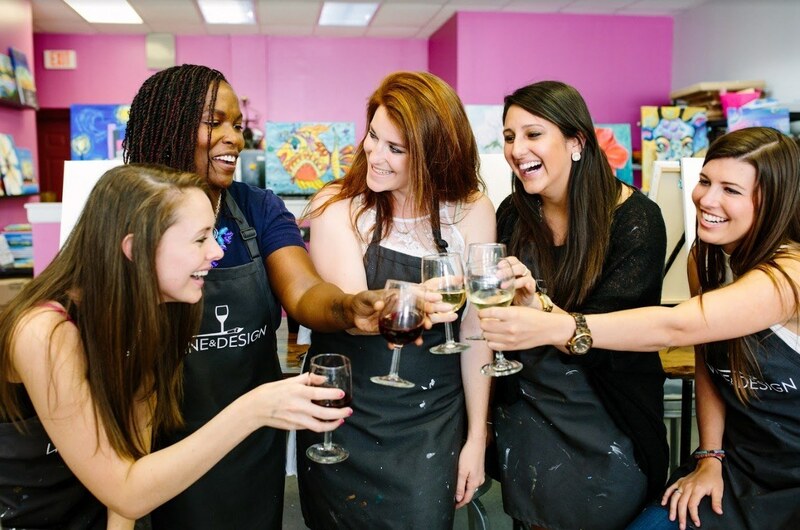 Bring your friends or significant other and enjoy a glass of wine during one of their two-hour classes. 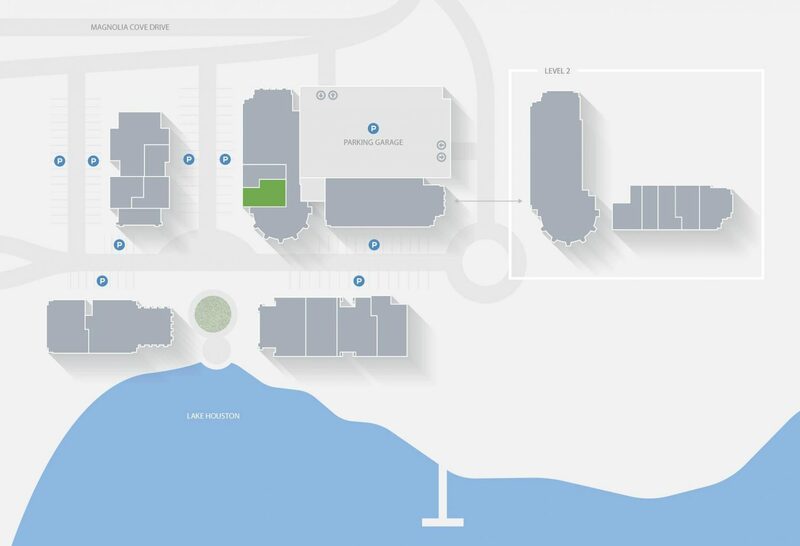 They'll provide the glasses, canvases, and paintbrushes as a local artist guides you through the evening, stroke-by-stroke. Visit their website to book your class today!